Welcome to the Rocky Mountains! 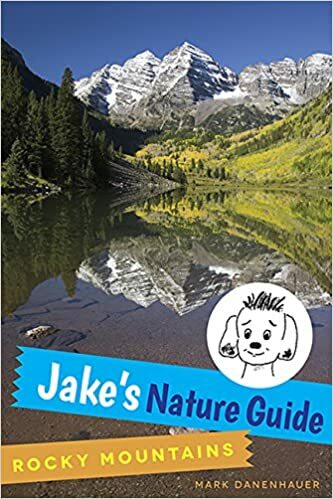 Parents, children, and nature enthusiasts alike will find Jake's Nature Guide an easy-to-read, informative, and easily accessible guidebook on their adventures through the Rockies. Bring Jake along to help you gain a deeper appreciation of one of America's most breathtaking areas! You will not only learn how to identify plants and animals, but gain fascinating insights along the way. For example, did you know that while gathering food a bee may fly up to 60 miles in a day?